Our wall mounted DVD player section of 3wisemonkeys lists the ideal DVD player accompaniment for your flat screen TV. Many people have started to choose a wall mounted DVD player that is separate to the TV in case of a problem with either unit which can then be dealt with separately to the other. Wall mountable DVD player units can be mounted in many different ways depending on the model so do check the product details. 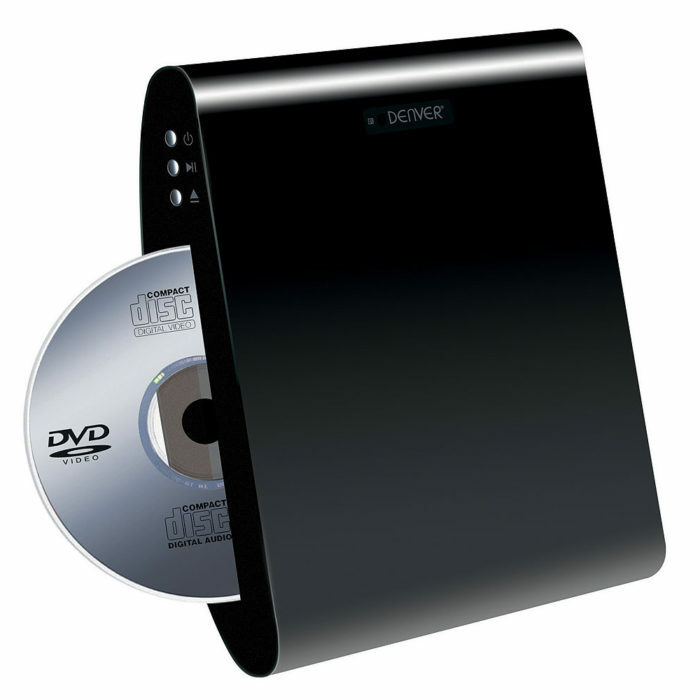 You can even have in some cases your wall mounted DVD player discreetly placed behind your LCD TV.